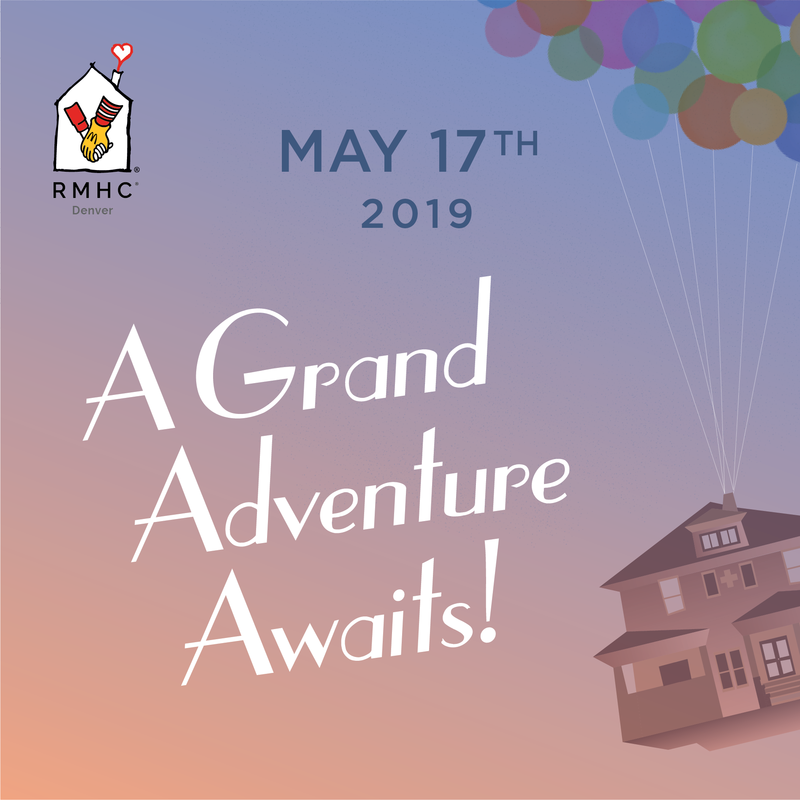 Ronald McDonald House Charities of Denver is celebrating 40 years! Our Storybook Ball is annual gala fundraiser with silent and live auction, dinner, and program. This year we are taking a look back at our history and the vision for our future with the theme from the movie UP! We can't wait to take you on this grand adventure and hope you will join us for the ride.